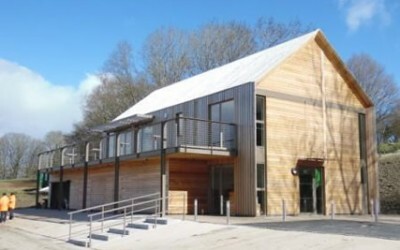 Areas Supplied: Pool tanks, Pool Surround, Wet and Dry Changing area Walls and Floors and Surrounding Areas. 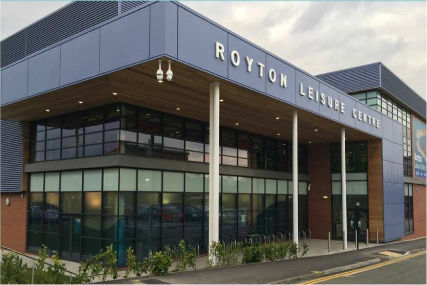 Spectile Ltd is proud to announce that they were the chosen tiling suppliers for the £8m Royton Leisure Centre project completed in September 2015. 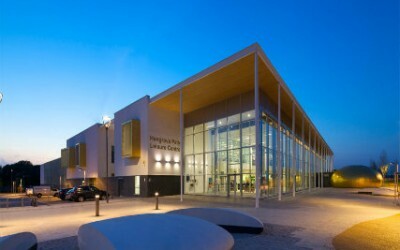 It was designed by GT+3 Architects and constructed by Willmott Dixon Contractors to give the Oldham community a modern Leisure Centre. 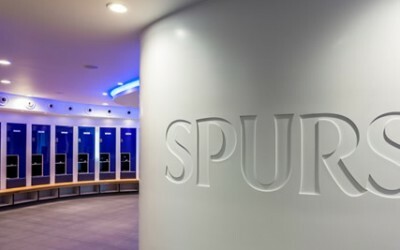 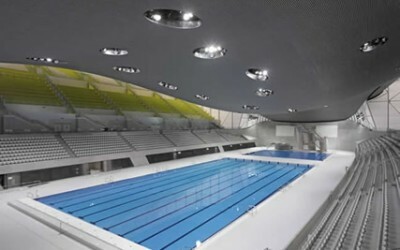 The centre includes a brand new 25m, 6-lane Swimming Pool with the same design as the Olympic Legacy Training Pool, of which Spectile also had the privilege to supply.